The Bulkhead DZE's lightweight, protective case makes it portable and easy to use. 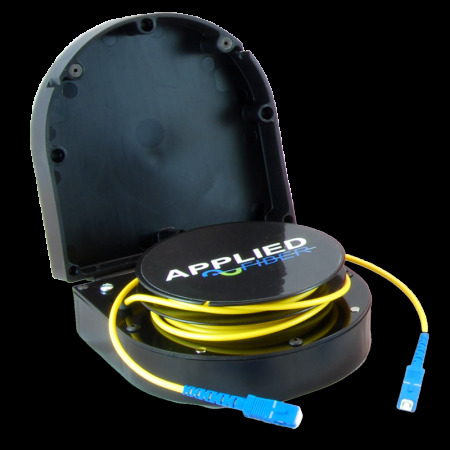 Applied Fiber will customize your fiber type and connectors and expertly install them to meet Telcordia and industry standards or better. Hinged magnetic protective cover for leads. Lid can be closed when leads are extended.